Trinity Sunday is one of my favorite Sundays of the liturgical year. As I read blogs and preacher helps I was surprised to learn that not all worship planners share this love. In fact most worship leaders seem to rather dread it or knock it as “the only festival of the church year that celebrates a doctrine.” I suspect the reason for this is that many begin their planning thinking about the sermon and so start by feeling the need to preach a sermon on the Trinity that would wow their seminary theology profs and also be meaningful to the people in the pews in front of them. Old tapes about impossible term papers start playing - and it goes downhill from there. Not having to preach a trinity sermon, I begin by saying “It is God Sunday, the call is not to explain God but to celebrate God’s mysterious, more than we can ever explain presence. What could be better!” Of course it is a chance to do a little worship education about the Trinity, but since even the Trinity is an inadequate definition of God, I suggest that this may be a better week to celebrate God to explain God. > Introduce the trinity. Most children know “God and Jesus,” but fewer hear much about the Holy Spirit – unless they heard the word during Pentecost celebrations last week. So the task is to add the Holy Spirit and to tie all three together. One way to begin is with Trinity images. Point to those in your worship space. Identify the three separate parts that are bound together, e.g. each circle of the intertwined circles. 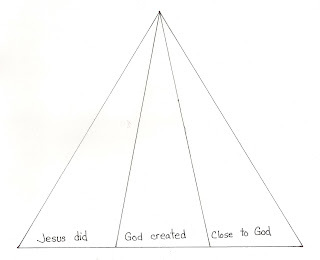 Name the three persons of the Trinity and briefly mention things we know about each one. Early in the service challenge worshipers to be alert for “father, son, and holy spirit” in your songs, prayers, and stories today. Even fill your pockets with wrapped candies for anyone who can tell you as they leave the number of those references in today’s worship. > Warning: Images of the Trinity feature three things that together make one thing, e.g. 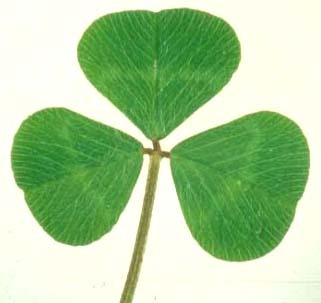 clover of 3 leaves, egg (yoke, white, shell),apple (either tree, food, seed or peel, core, flesh), even Neapolitan ice cream (chocolate, vanilla, strawberry). 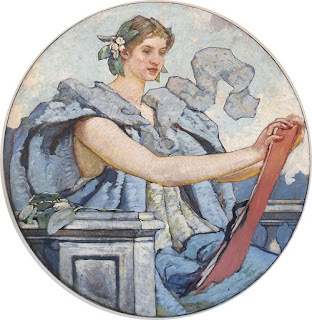 Grasping these images requires the ability to transfer qualities of one thing to something unlike it – which is easier for adults than for children. 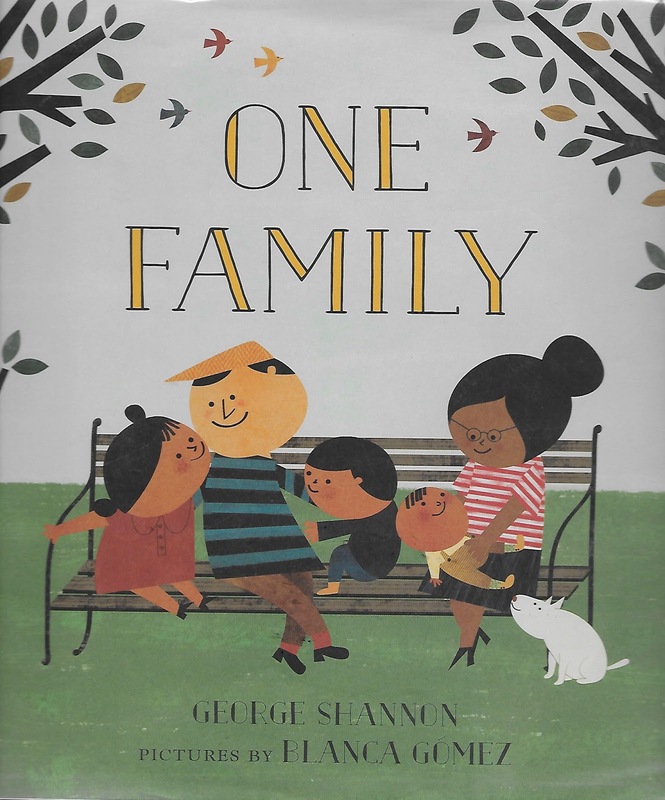 Children have an easier time exploring different names of a single person, e.g. a person who is Granny, Mama and a Darling (wife). The transfer is easier because children are asked to relate qualities of people rather than qualities of inanimate objects to qualities of God who is more like a person than like an inanimate object. One way to do this is to identify all of your names, including your full name and your nicknames. You may want to identify times when you are called by different names and note that no matter which name is used, you are still you. Also hear the full names of several worshipers and make similar comments. Then ask if anyone knows God’s full name. 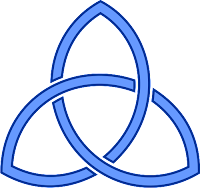 From there discuss the three names for the Trinity. This song sheet may be reproduced for non-commercial purposes. > Celebrate the three persons of the Trinity by singing one familiar hymn about each one. Start with “Holy, Holy, Holy” to praise the whole Trinity. Before singing it briefly introduce Trinity and the three who are part of Trinity. 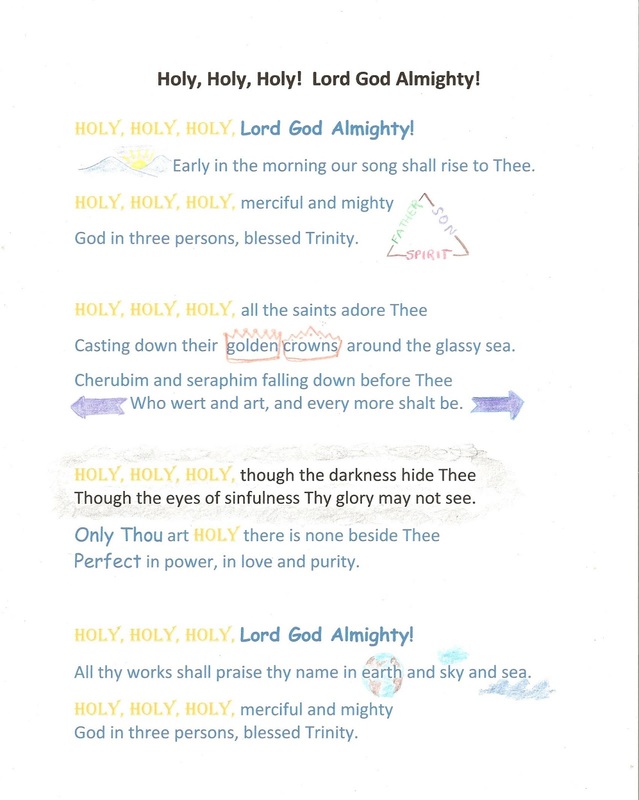 Urge young worshipers to follow the illustrations on the song sheet to help keep up with the words. Sing “For the Beauty of the Earth” or “This is My Father’s World” for the Creator. (To stretch worshipers’ understanding of God, challenge them to sing this is my mother’s world.) “Jesus Loves Me” is of course the most child friendly Jesus hymn. Select the Holy Spirit that is most familiar and uses the simplest language. This might even turn into a lessons and carols service honoring the Triune God. This coloring sheet may be reproduced for non-commercial purposes. A favorite place in the world God created. A time I felt very close to God. J If this is the last Sunday of the school year or the last Sunday of the Church School year send worshipers into the summer with a Trinity based sermon and/or Trinity based benediction. Connect each person of the Trinity to the coming summer. Savor the world God created and calls them to both enjoy and care for this summer. Challenge them to be Jesus’ hands and feet and mouth at the pool, at camp, in the backyard, wherever they go this summer. Promise that God the Spirit will be with them and watching over them all summer long. > Celebrate God who is more than we ever understand. Many children assume that the adults all know everything there is to know about everything – including God. If during their childhood they are told repeatedly that this is not true, when they begin asking important questions about God they will know they are not being outrageous, but doing what everyone does and has done for years. That makes a big difference. So, today celebrate both what we know about God and the God who is more than we can ever fully understand. What was God doing before God created the world? How can there never be a time before or after God? How can God pay attention to each person in the world all the time? Why did God create rattlesnakes and mosquitoes? > If there is a conversational time with children, gather “I wonders” about God. Begin by telling some of the things you wonder about. Invite them to tell some of the things they wonder about. 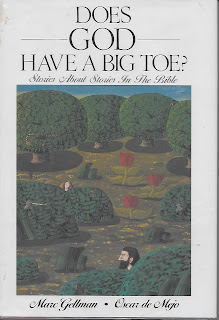 Be sure all worshipers know that no honest “I wonder” is too funny or too bad to be pondered. 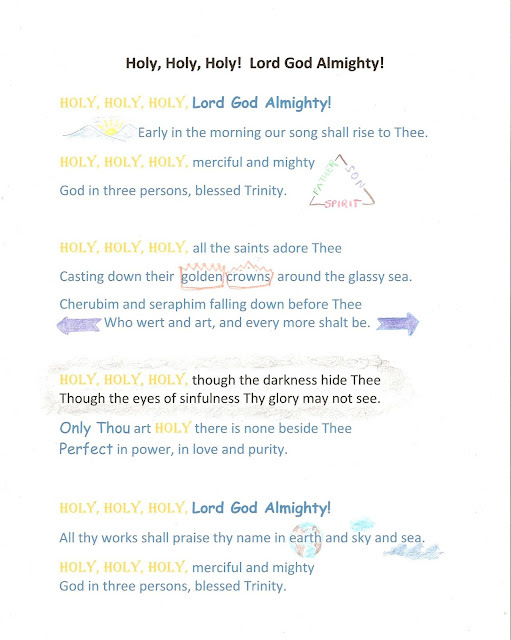 > Invite children (or all worshipers) to write a poem about God during worship using a simple format. You might offer it on a worship worksheet and then invite folks to post theirs in a set spot with or without their name or to take it home to post where they can read it and talk with God about in the coming week. > “Immortal, Invisible, God Only Wise” is filled with long complicated words that describe God who is more than we can fully understand. If this is pointed out, children enjoy all the impossible words praising God who is more than we can fully understand. This year’s texts are mostly beyond children. That makes it a good year to focus more on celebrating God using the ideas above than on exploring these texts. Still, a few words about them…. 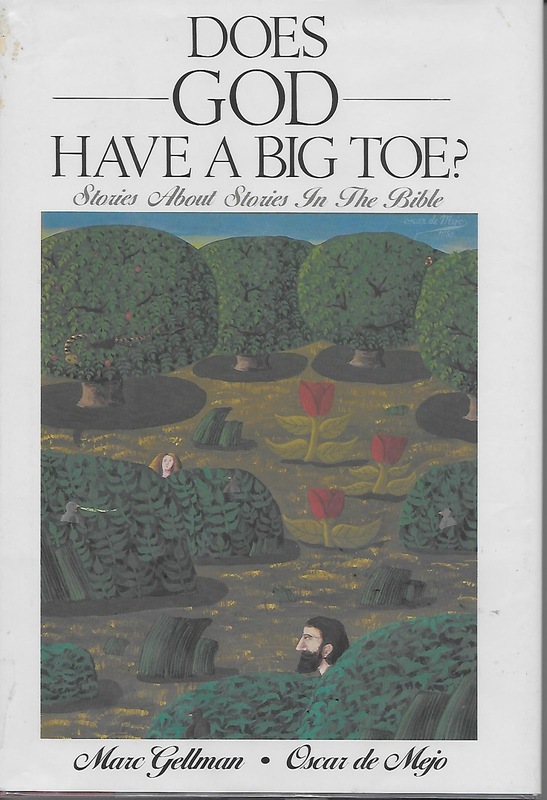 > If you want to stretch all worshipers’ understanding of God, this is a great text with which to start. Before reading it display this image of Wisdom noting that we all say God is neither a man nor a woman and that this is a picture of God as a woman. Explain that the reading from Proverbs that we are about to hear describes God as a woman at work caring for the world. Challenge worshipers to see God in this reading. > After introducing Wisdom as a picture of God as a woman, have a woman read the text. > This is the most child friendly text for today. The language is simple and it enjoys God rather than explains who God is. That may make it a good day to preach the psalm rather than one of the more esoteric texts. You crowned them (make yourself a crown with your hands) with glory and honor. the birds and the fish and the creatures in the seas. > Children will not understand this passage as it is read. They depend on the worship leader to describe in their own words how God acts through Jesus and the Holy Spirit. 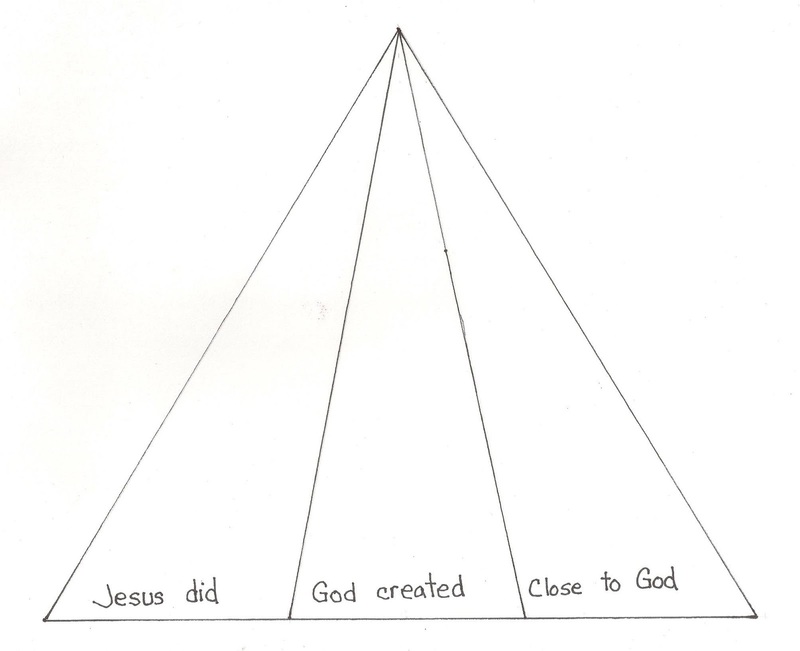 Even when this is done, it is meaningful to children only as a summary of the three persons of Trinity. Connect it to Trinity images in the sanctuary or to frequently-used liturgical responses that mention the Trinity. > For children the main point of this passage is that Creator and Jesus and Spirit are all one. They share the same message and power and love. What one wants the others want. And so forth. 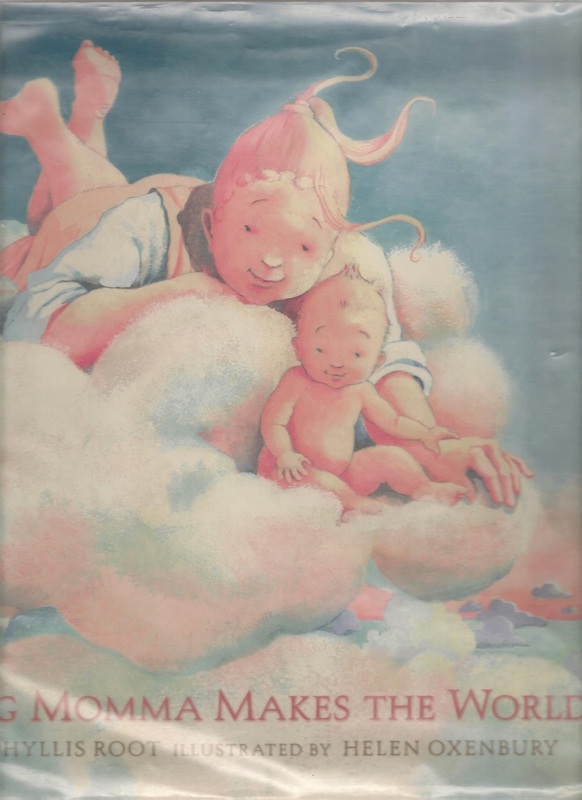 This is may be even more of a mystery for children than for adults. Use the Trinity symbols with words about what each shares to ponder the mystery. 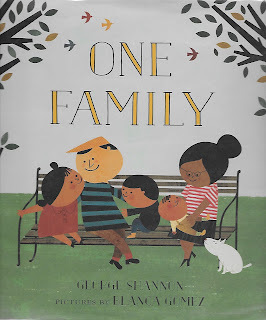 Family Is One might be a helpful book for exploring this with children. See detailed suggestions near the beginning of this post. > And again, a reminder that the end of the school year is coming up. See one idea above for sending worshipers into the summer with a Trinity based sermon or benediction. But also remember that the end of school is hugely more important to your children than any ideas about the Trinity at this point in their lives. So, go HERE for ideas for recognizing it in the congregation’s worship on the appropriate Sunday. Thank you for all your wonderful ideas! I use them often. 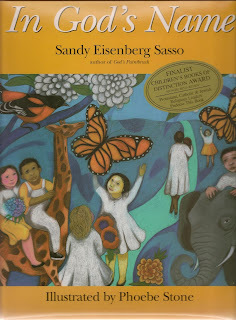 Just an FYI, Sandy Sasso has a board book called What is God's Name? that is an excerpt from In God's Name and lines up almost exactly with your suggested pages.